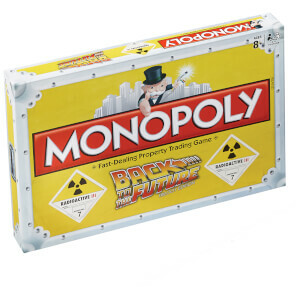 Classic Monopoly has been around for a while. 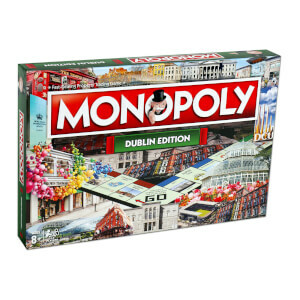 Whether you've played it at a relative's house around the holidays, or have owned one yourself, Monopoly is a staple boardgame of any household. 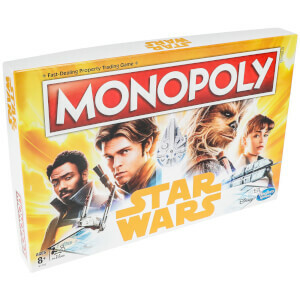 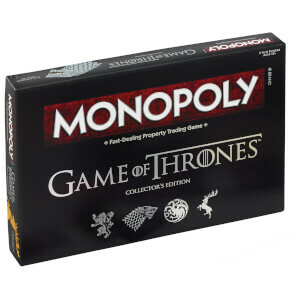 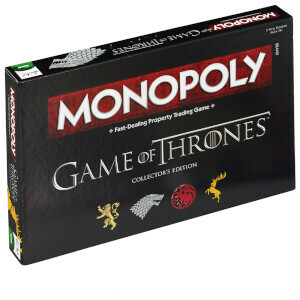 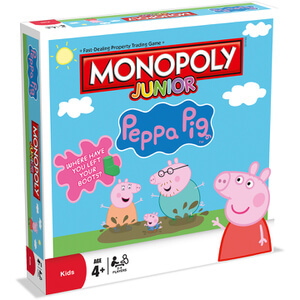 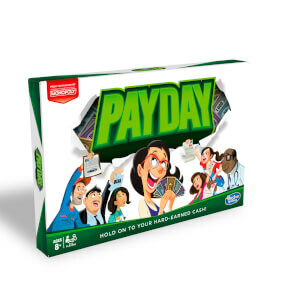 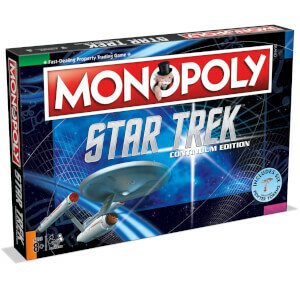 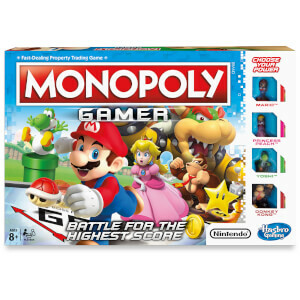 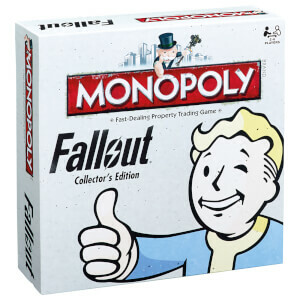 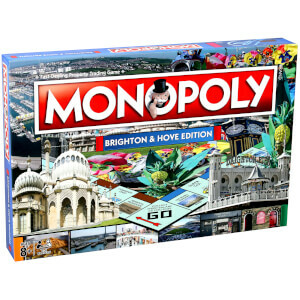 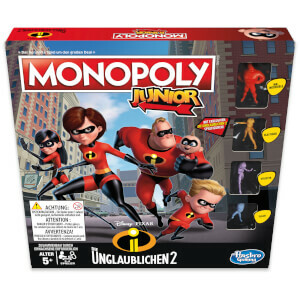 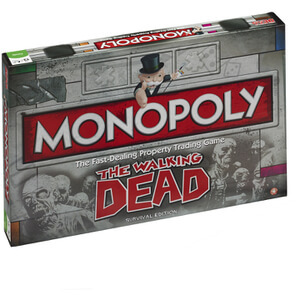 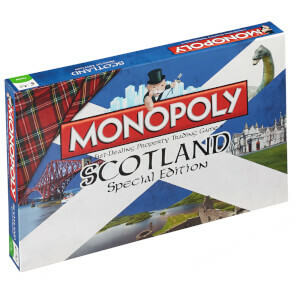 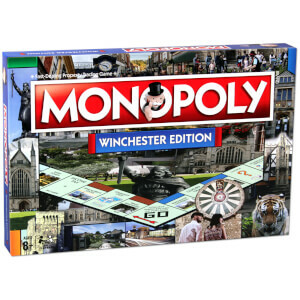 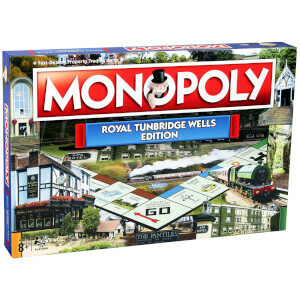 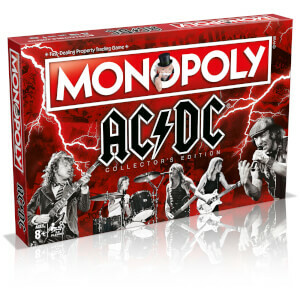 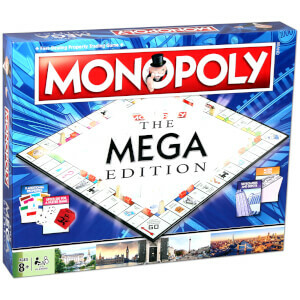 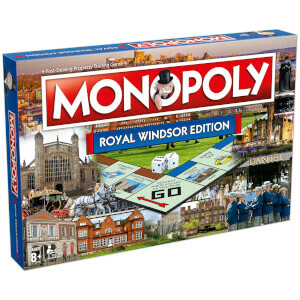 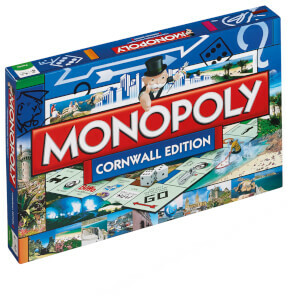 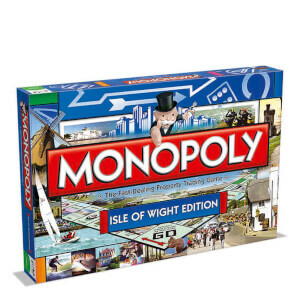 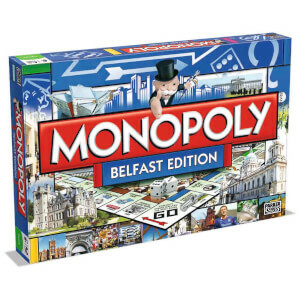 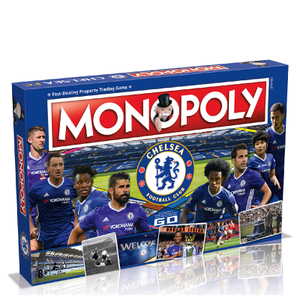 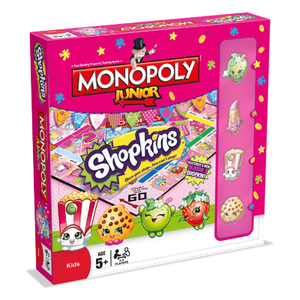 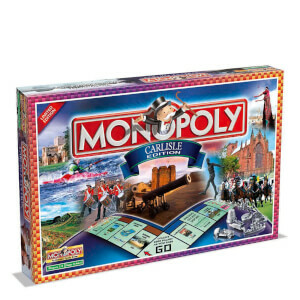 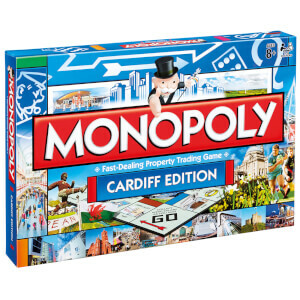 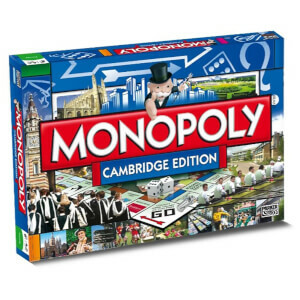 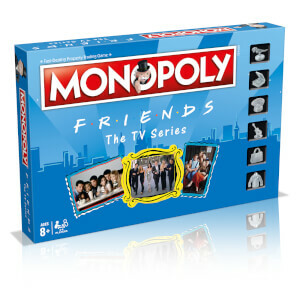 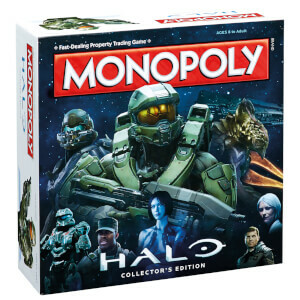 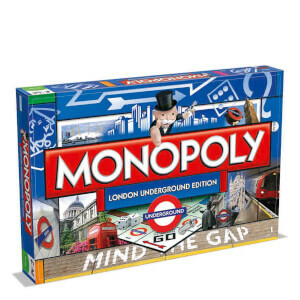 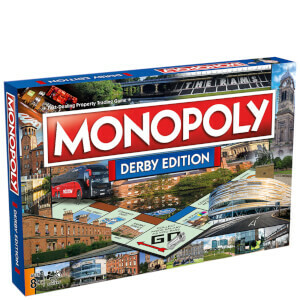 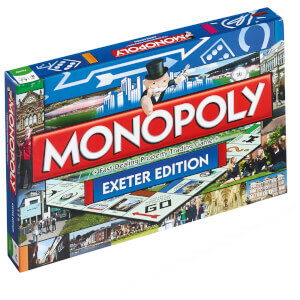 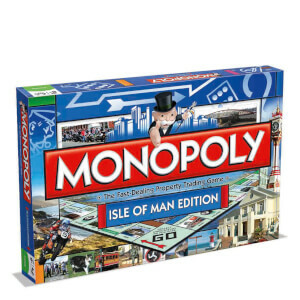 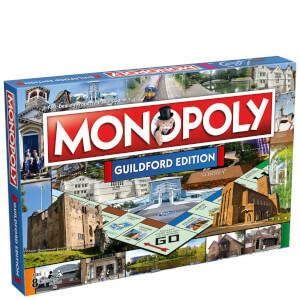 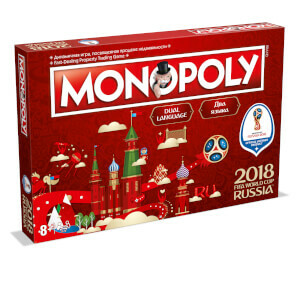 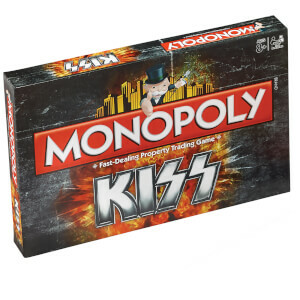 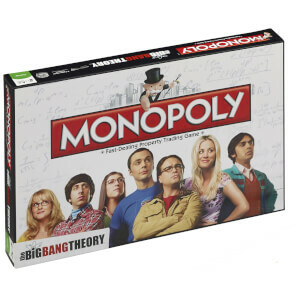 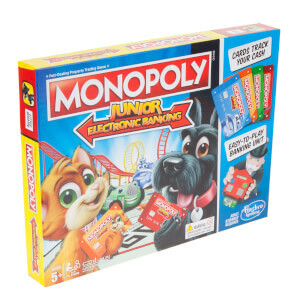 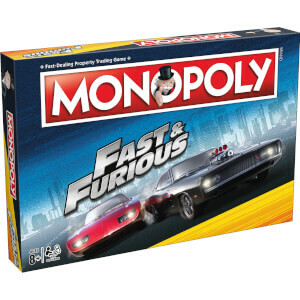 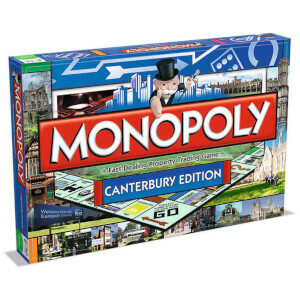 Now, with many different themes around the classic game, you're able to pick up a Monopoly board, complete with unique pieces and money for almost every huge franchise under the sun. 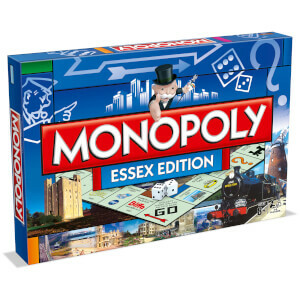 There are even versions for local UK cities and towns!